KFC marketing stalwart, Ashley Hughes, has made the move to Red Rooster after being appointed the brand’s new director of marketing. The news comes as KCF Australia in October confirmed the appointment of former Suncorp marketer, Kristi Woolrych, as its new local chief marketing officer. Hughes was at KFC for more than six years, most recently as group marketing manager - value and grilled. Prior to this he was at Barcardi and Diageo. 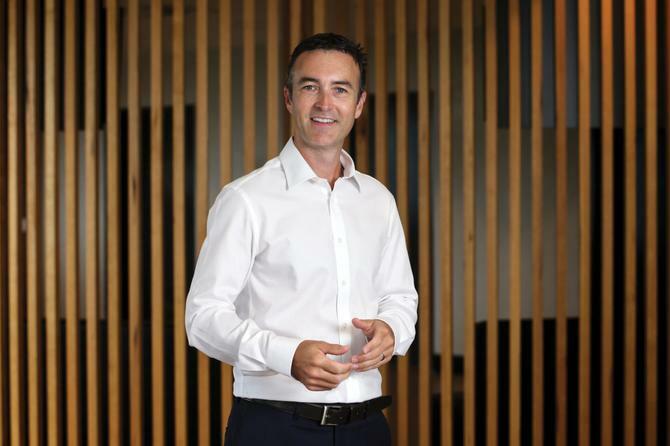 “I am excited about taking on a leadership position with a real opportunity to create change and shape the future of a well-known Aussie brand. The growth potential for Red Rooster is huge and in order to deliver that, there are some important foundational pieces of work across the brand that need to be implemented to ensure the brand reaches its full potential,” Hughes said. Red Rooster said in a statement it aims to continue its transformation into Australia’s number one chicken QSR. Hughes spent over six years at KFC Australia in various marketing roles and played a leading role in the marketing and development of the individual meals and value categories. He worked on numerous notable campaigns and launches including the ‘Shut Up And Take My Money’ value campaign, the launch of Flatbread Sliders, the renovation of the Twister Range, and the popular Zinger Smiths Crisps.